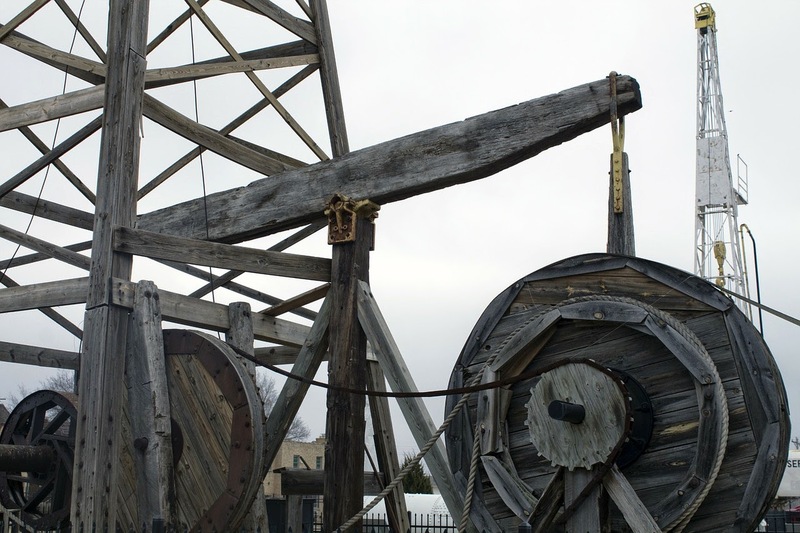 There has been a lot of debate surrounding fracking in recent years. The process has largely been responsible for an energy boom in the US, and the UK Government seems to want in on the action. In this post I will briefly look at some of the opportunities and challenges fracking may create for lawyers as it becomes more widespread in the UK. · Noise and air pollution – complaints have been brought about the noise and air pollution created by the fracking process, and in April this year a Texas family was awarded $3 million in damages for various health problems they claimed the process had caused. Exploratory fracking was banned in May 2011 following the Blackpool tremors. The ban was lifted a year later and controls put in place to mitigate earthquake risks. Today (28th Jul 2014), the British government has begun to accept bids for licences to explore for shale gas in more than half the country. Firms such as Bracewell & Giuliani have already expanded their energy practices to fulfil their “desire for a pole position in UK Shale.” Energy lawyers are likely to be kept busy as companies seek to gain fracking licences, overcome regulatory issues and address possible disputes.